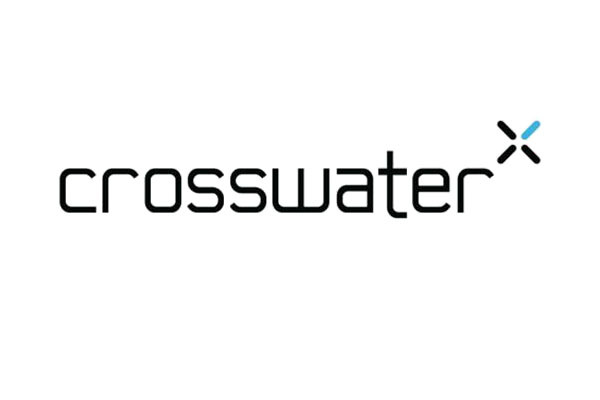 Leaders in bathroom design, Crosswater Holdings has been welcomed by the specialist bathroom retailer market since it was established in 1998. 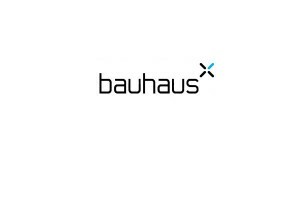 Excelling with a vast, exciting and innovative product range has led us to become one of the most pioneering companies in the UK with three distinctive and prevailing brands: Crosswater, Simpsons and Bauhaus. Choose distinctive style and explore the next generation of bathroom brassware, furniture and shower enclosures that range from the simply elegant to the truly inspirational and extraordinary. 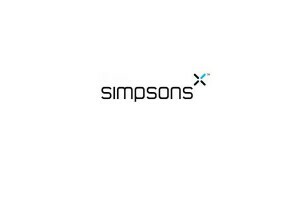 We source the best designers and finest of materials to offer you the best in design, innovation and quality.